Collectively, we are happy to work with you as a pre-sales team to help assess opportunities and answer any questions prior to committing to a proposal. Our T4W team are always available to assist you technically with new opportunities, ensuring you get the right technical solution for each opportunity. Are you being asked to propose fixed-price contracts? Maybe we can help with our predictive chemical usage software. Not sure about the particular type of application a new prospect has enquired about? We’re here to help you get the proposal together. 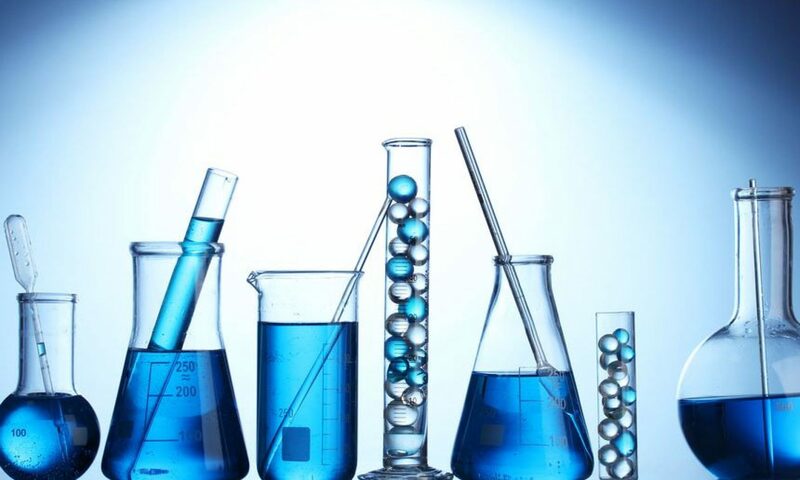 At T4W, we have a wealth of chemistry and water treatment application knowledge and experience. Our extensive water treatment chemical product range becomes your product range with the full suite of support you would expect.